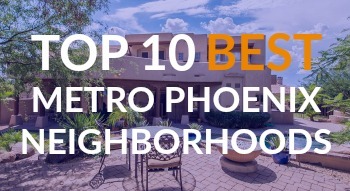 Buying or selling a home in the North Central Corridor Phoenix neighborhood of Phoenix AZ? 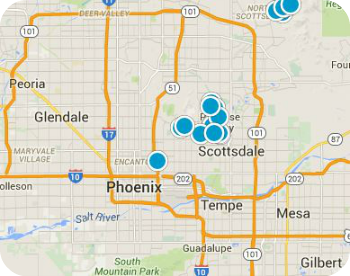 We have the complete MLS inventory of North Central Corridor Phoenix homes for sale. Sign up for new listing alerts and be the first to see the latest North Central Corridor Phoenix homes as soon as they hit the market.